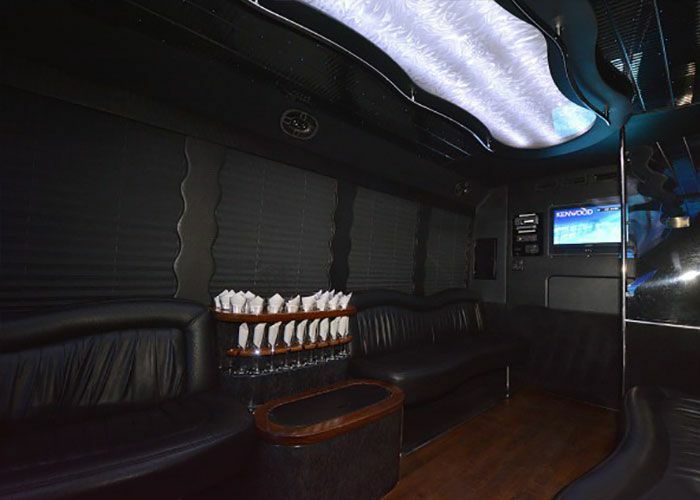 "Luxor Party Bus #1" is a one of a kind vehicle with excellent features. See below for some of the main features this vehicle has to offer. 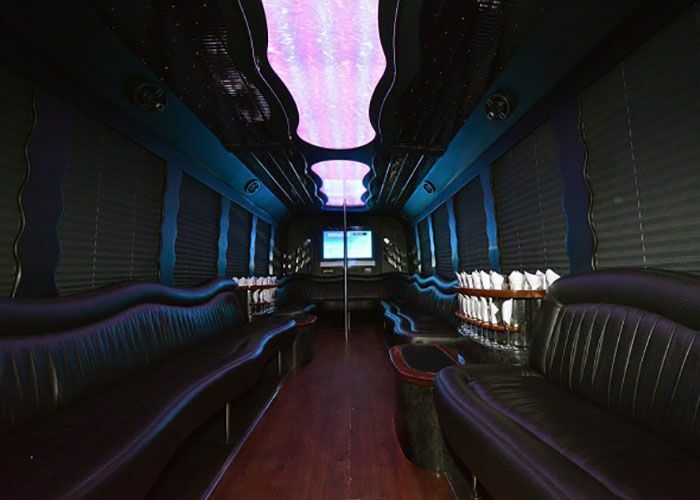 Our booking system allows for simple, quick, and secure processing of your reservation.